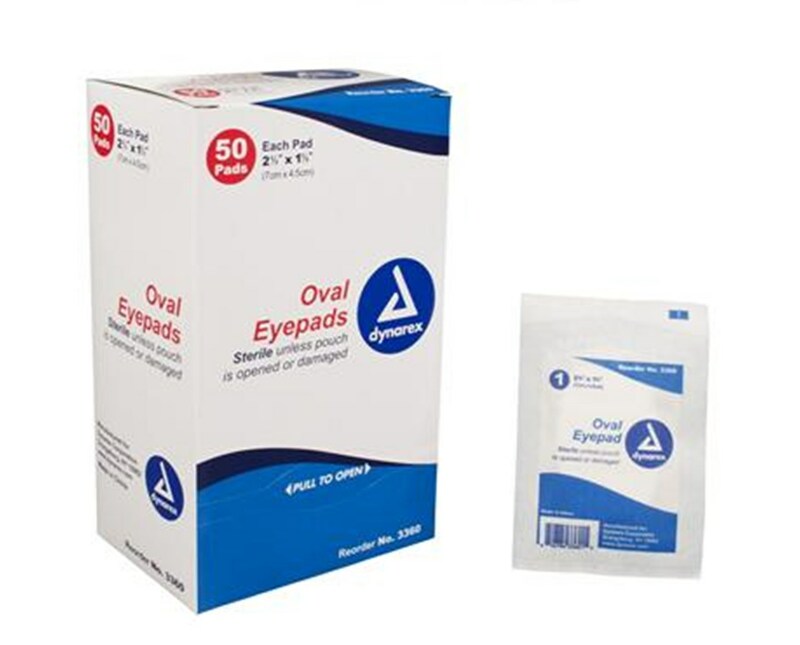 The Dynarex Oval Eye Pad is designed to seamlessly fit the contours of the eye cavity. 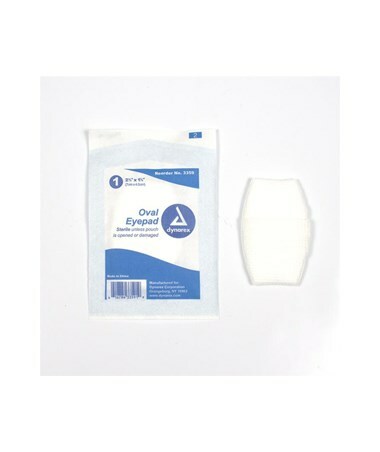 It has a soft cotton fill that comforts and protects a healing eye. 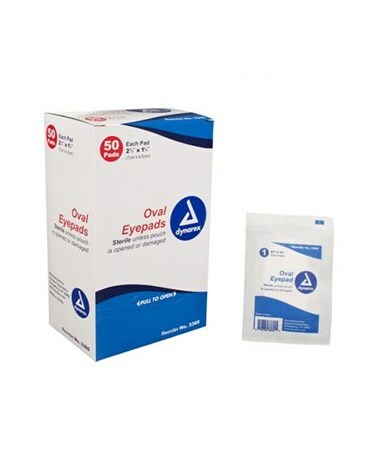 The outer layer is a soft mesh covering.